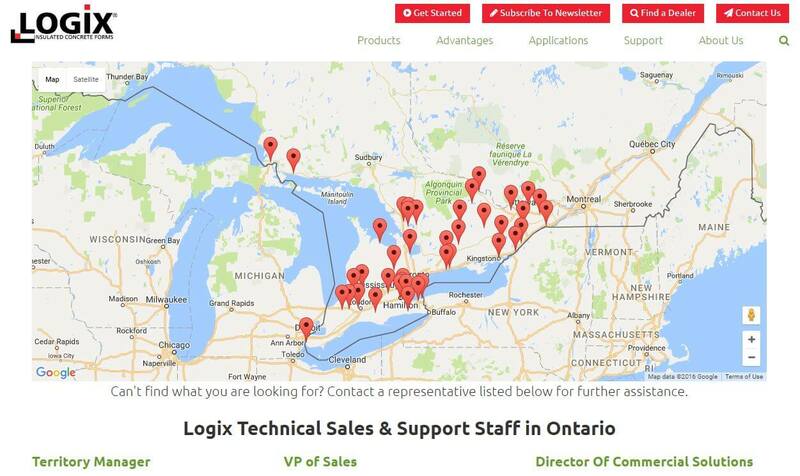 The Logix ICF organization is one of North America’s largest manufacturer and distributors of Insulated Concrete Forms providing products, service, training and technical consultation to a broad spectrum of stakeholders including home owners, builders, developers, installers, architects & designers and engineers. Interest and demand for both product information and experienced service providers pushed the company beyond the aesthetic and data management capabilities of its then current website. The company offers tremendous amounts of product and technical information that has to be made available in varying layers of expertise: from everyday home owners to professional engineers and contractors. So, a very sophisticated, yet easy to use content and document library system was needed in the back end that could be easily updated with a full spectrum of multi-media content: words, photos, video, CAD and PDF downloads and related testimonials. Too, the company offers classroom and on-line training programs for installers and designers. The site had to offer registration services for both its referral service and on-line courses. 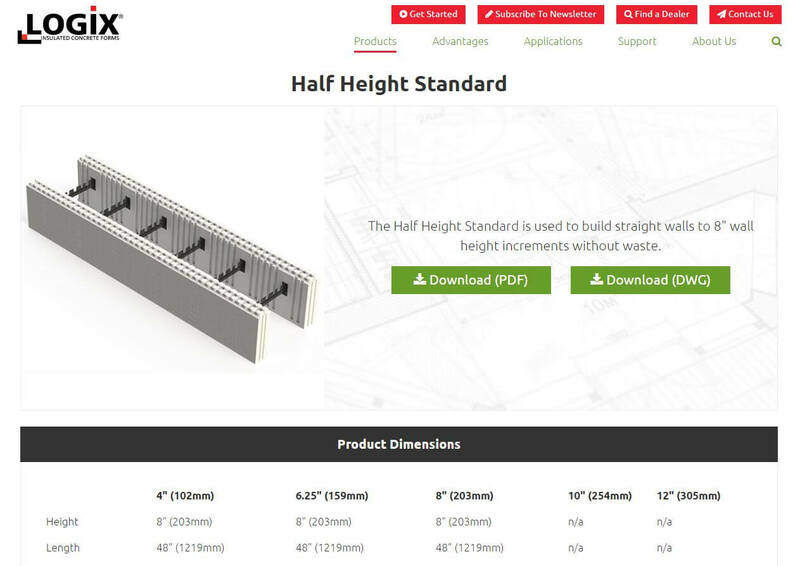 Design and build one of the most sophisticated manufacturer support websites ever created for the North American construction industry. The marketing department also wanted very complex automation rules embedded in the underlying workflow of the website ensuring that every visitor was tracked and monitored with respects to what they were looking at, what they downloaded and how often they return to the site – and, if an inquiry was made that it was followed-up immediately by a local distributor or service provider. Further requirements demanded that all email addresses collected were synchronized with the firm’s email marketing databases and automated re-opt-in notifications were sent out to ensure compliance with both US and Canadian SPAM laws. Plus a retailer and installer network built in. DIT’s experience in building complex sales and marketing automation features in websites was at the core of the decision to partner with them. The job requires more than just an understanding of gathering and moving information from one point to another over the Internet. It requires an intimate understanding of the sales cycle – presenting information that inspires someone to take action - in this case freely registering their contact information as an interested product consumer or a qualified service provider. And, once that information is in the system then ensuring leads are not only handed off to the right territory manager but making sure that follow-up occurred and that a real-world relationship has been fostered. All that said, it was an active partnership between two companies that share a great sense of pride for their respective products – and, together, they created an online experience that sets a new benchmark within the industry.